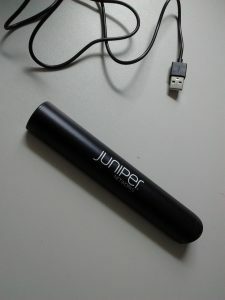 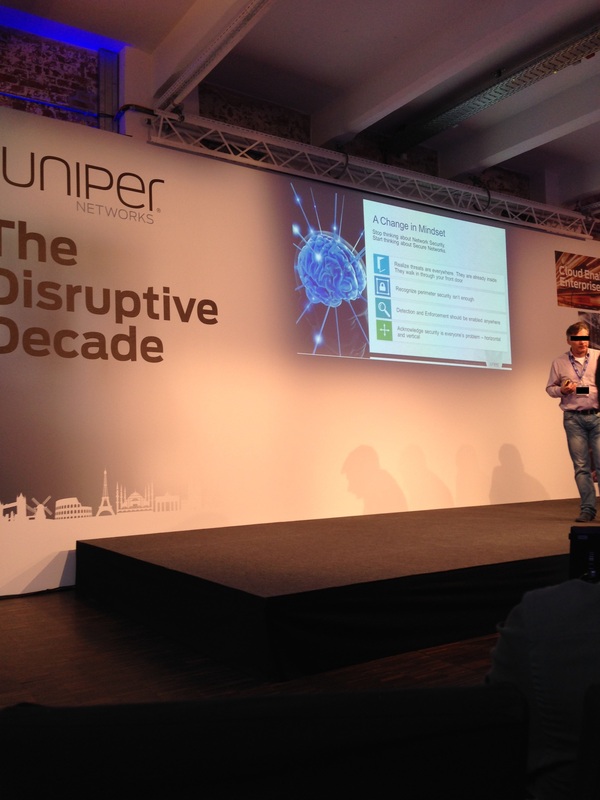 I went to the Juniper Summit in Frankfurt, Germany on Wednesday the 13th of April. It was really interesting seeing so many Juniper Employees and Partners and of course also the great Minds who shared many good Sessions with the Crowd. Also Juniper took the 20years and we all received various gifts and a 20Years Sticker – way to go Juniper!